If your business has already definite that the next movement as far as digital marketing is concerned is to speak to an Experienced Bulk SMS Marketing Dubai, United Arab Emirates, here are some verified tips that will support you to make the right decision when deciding on the best sms marketing company to use. 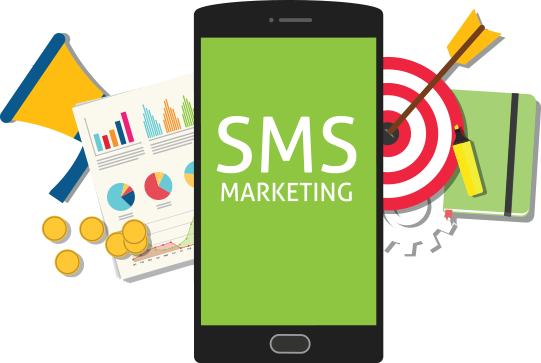 SMS marketing has never been as popular as it is right now (Nowadays) in concern to get Potential Customers and that is because of the pure success in the delivery rate that these text messages can achieve for your Product or Services. 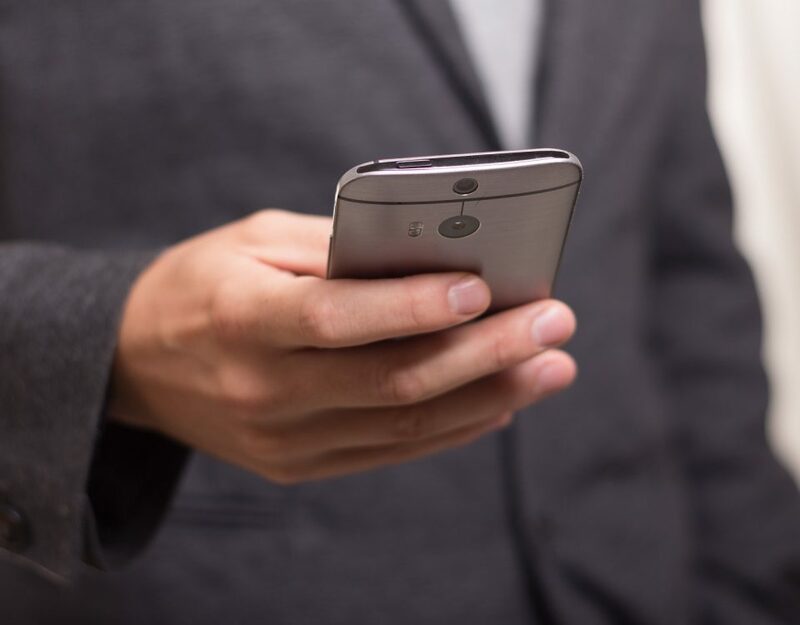 Not only can you design each SMS message to get across a particular piece of information but you can also kit them to fit in with your business (Products/Services) with the information that your recipients are more than likely to open and read the insides accordingly. 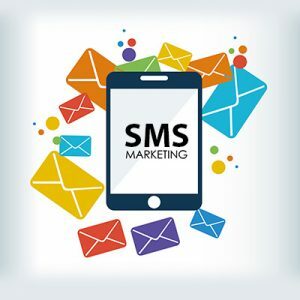 The most important component of every text (SMS Marketing) campaign is fast and easy identification of the company so that any potential recipient (SMS Receiver) knows at first peep who sent the message. A good solution is using WAM Marketing SMS company, but you should always remember about identifying the very content of the message. Want to Send Promotional SMS Campaigns or Adding Transactional SMS to your apps? All in Minutes!! Webandmobile helps Businesses and software developers enrich their Customer experience, Generate New Leads using state of the art Promotional SMS or adding the much secure SMS Alert and Verification Functionality and Transactional SMS with our easy-to-use APIs, Robust Platform, and round the clock support, you can focus on innovating! We’ll deliver your messages using the exact same sender ID every time giving the context to your end user. Our platform supports Unicode, delivering your messages with international symbols and emojis. We have a large SMS database for many different regions and specific countries. As the SMS database is segregated as per demographic profiles, we can carry out a mobile marketing campaign targeting say Dubai residents. Client requirements for which we have carried out campaigns include SMS marketing targeting credit card holders in Dubai, SMS mobile marketing targeting potential acquisitions from UAE to Saudi Arabia, routine SMS text marketing to your own mobile number database, bulk SMS marketing to specific nationalities within UAE, promoting voters to exercise franchise during elections, invitation to join events. 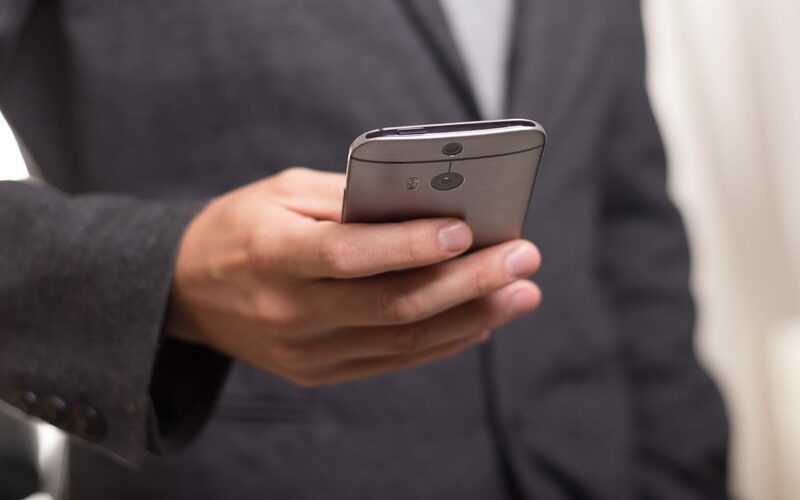 How can SMS Messaging help your organization?